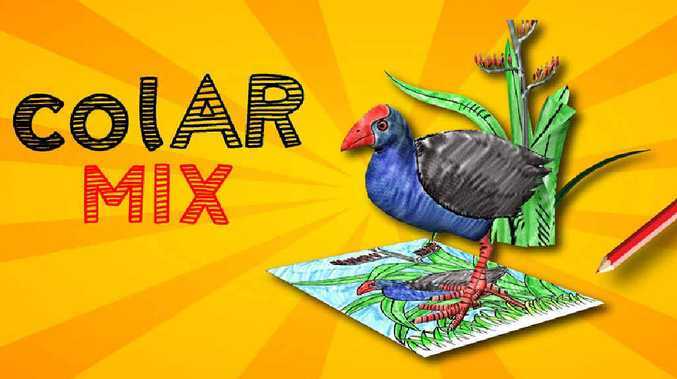 A KIWI invention is taking the beloved pastime of colouring-in to a whole new, high-tech level, allowing kids' colouring creations to come to life. New Zealand company Puteko's colAR Mix app allows users to print, colour in and then see the image they've created come alive in a 3D animated world thanks to some seriously clever augmented reality (AR) technology. AR allows users to see 3D computer graphics hovering over 2D coloured images on your mobile phone or iPad. 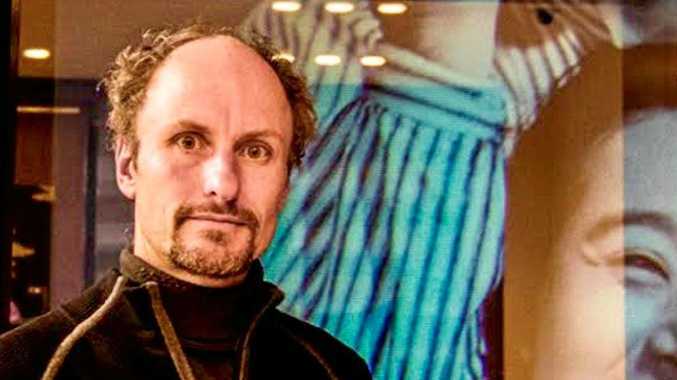 The technology is based on research carried out by Puteko's head of research and development, Adrian Clark, during his PhD at Canterbury University. Puteko was formed in 2012 and it released the colAR Mix app last year to much fanfare with one reviewer calling it "the colouring book of the future" and a "pretty much perfect" example of AR. It has since had more than 475,000 downloads. The fledgling tech firm also caught the eye of the folks at angel investment and advisory firm Sparkbox Ventures leading to a $220,000 investment in Puteko last September by the Global From Day One (GD1) fund made up of investment from Sparkbox, the New Zealand Venture Investment Fund and GD1 Nominees.